Eavesdrop> Muckraking Architecture Critics! - Archpaper.com Eavesdrop> Muckraking Architecture Critics! 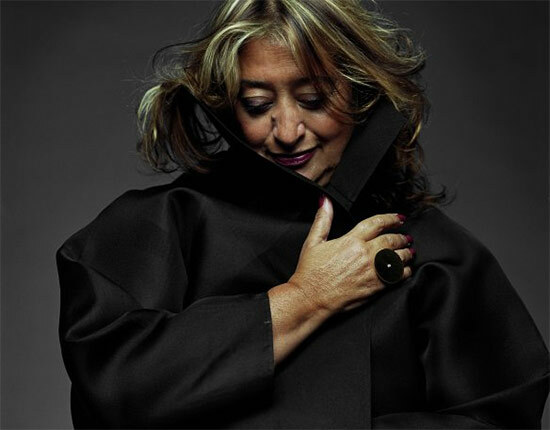 Zaha Hadid has sued the New York Review of Books. The complaint, filed last month in Manhattan Supreme Court, takes issue with a piece by architecture critic Martin Filler that allegedly mischaracterized her comments on the deaths of hundreds of migrant construction workers in Qatar, where she has designed a soccer stadium for the 2022 World Cup. According to Hadid’s lawyers, the article is a “personal attack disguised as a book review” of New York Observer architecture critic Rowan Moore’s Why We Build. It apparently quotes the Pritzker Prize winner as saying that architects “have nothing to do with the workers” and goes on to characterize her as being a generally uncaring and difficult person. The NYRB has since issued a retraction.